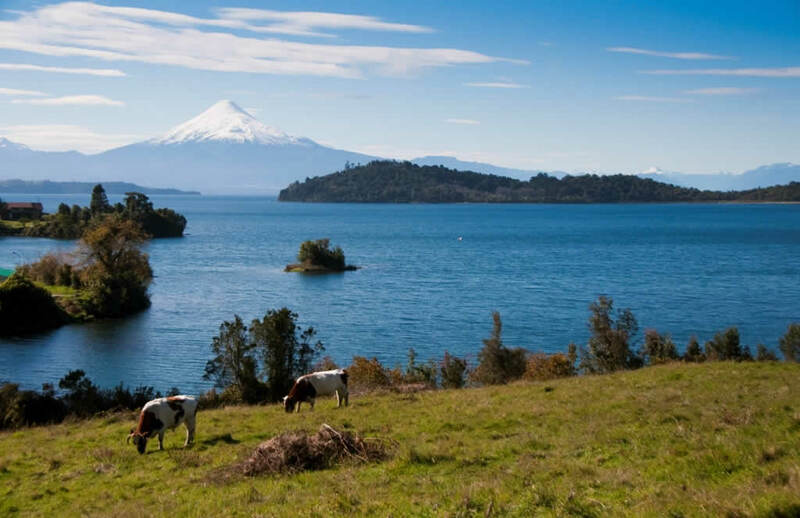 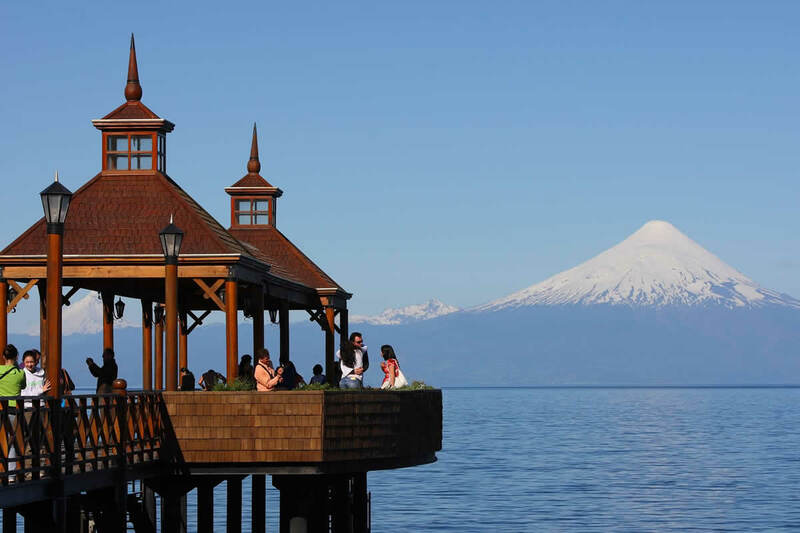 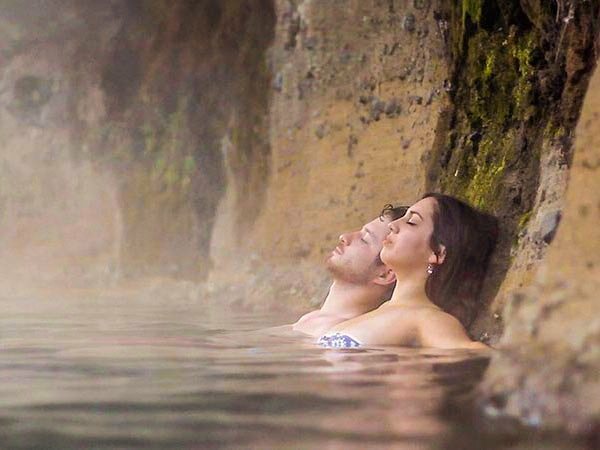 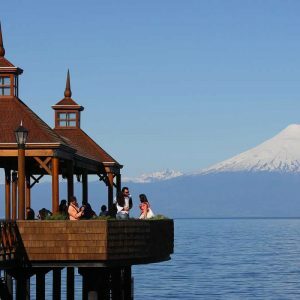 The Llanquihue Lake Basin is the ideal destination to breathe fresh air and rest around the quiet waters of the Llanquihue lake. 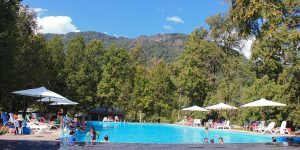 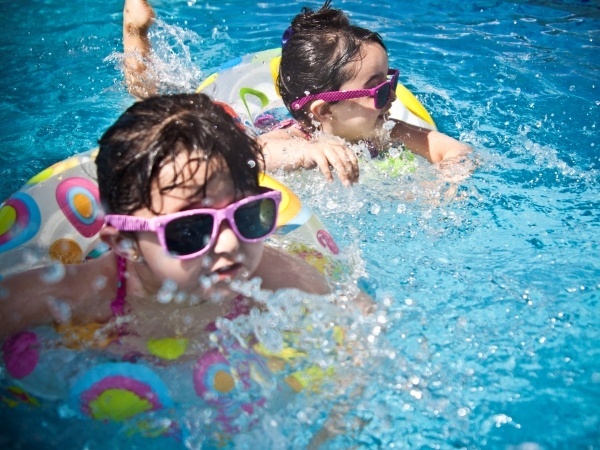 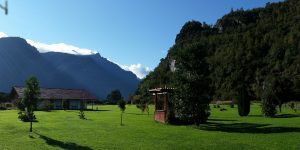 Delight yourself with the beauty and calm of its surroundings full of landscapes of lush nature. 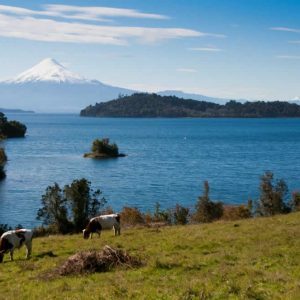 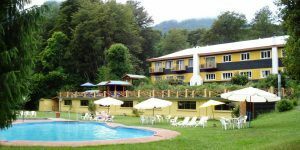 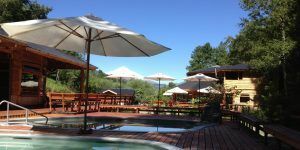 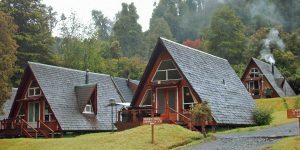 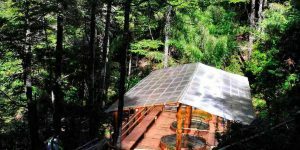 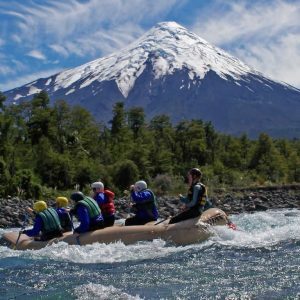 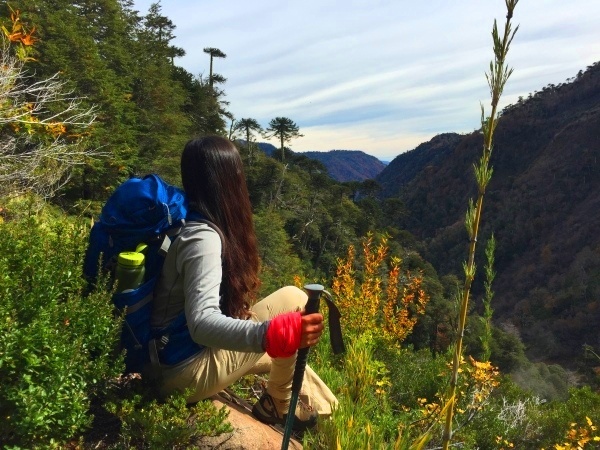 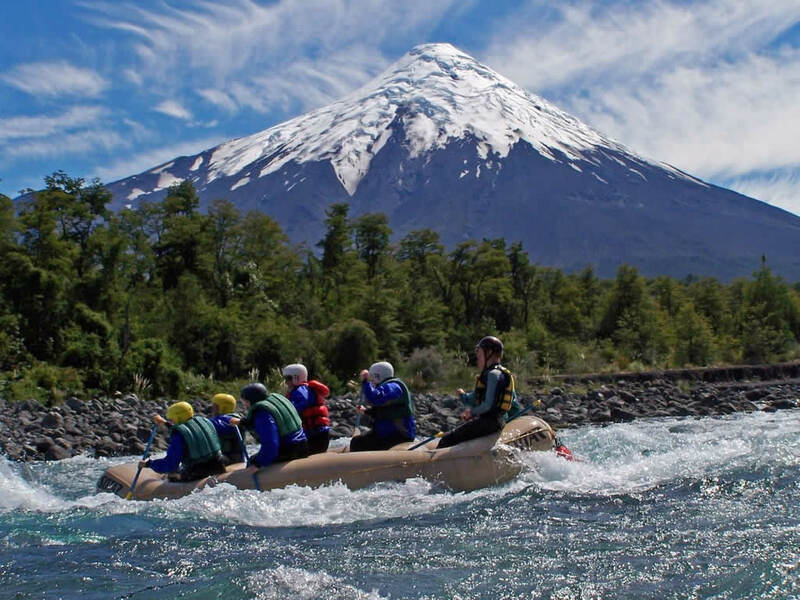 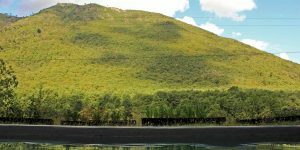 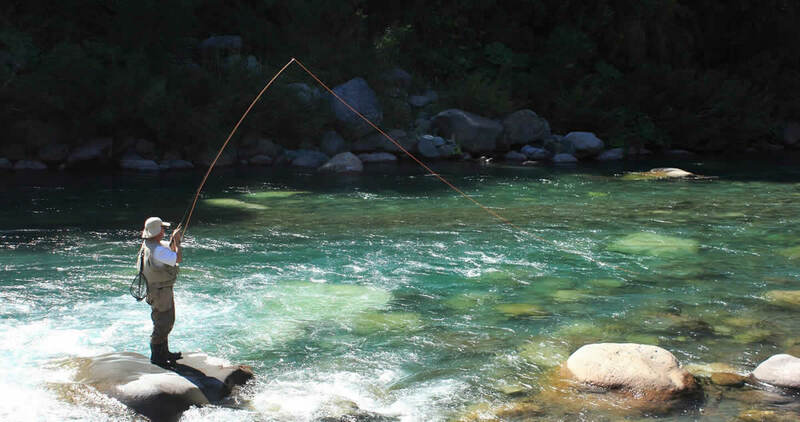 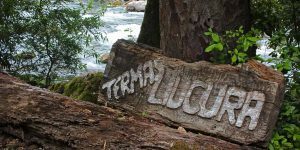 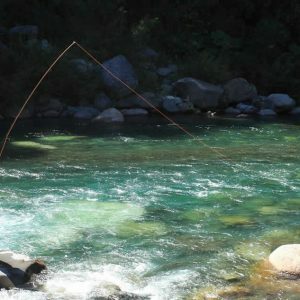 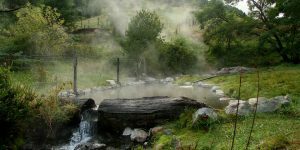 Get ready to hike beautiful lakeside trails with breathtaking views of the Osorno volcano or relax on a fishing tour by the Maullín river. 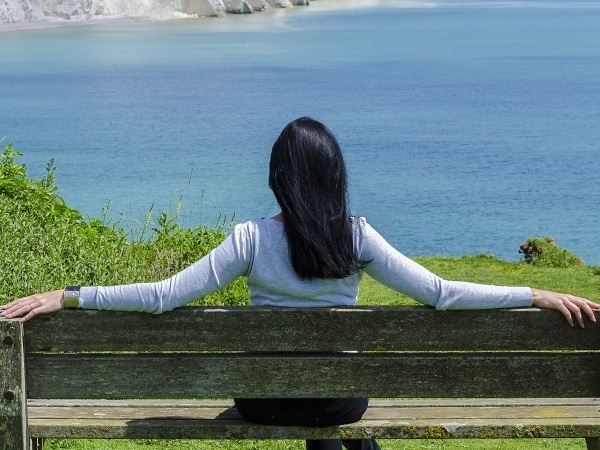 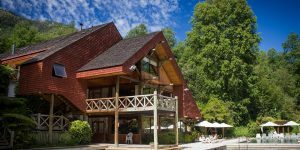 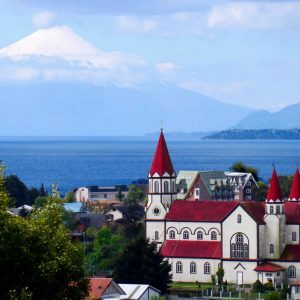 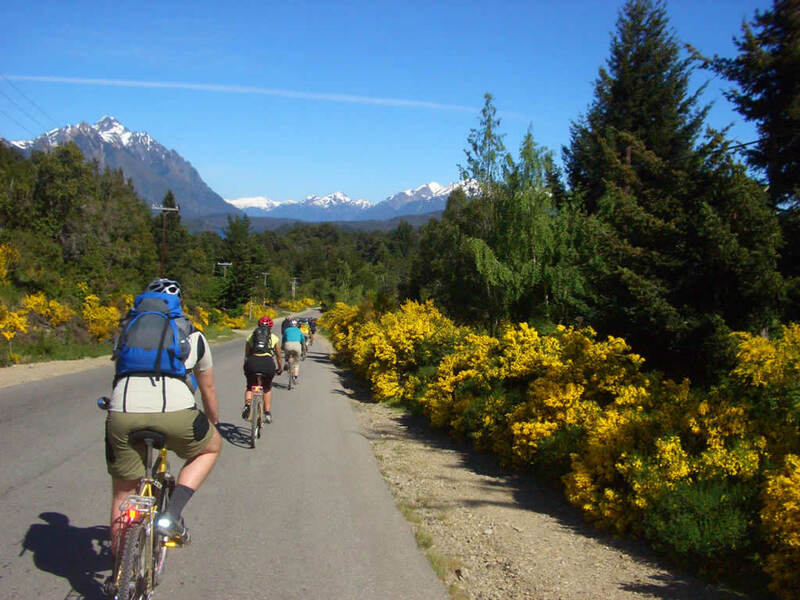 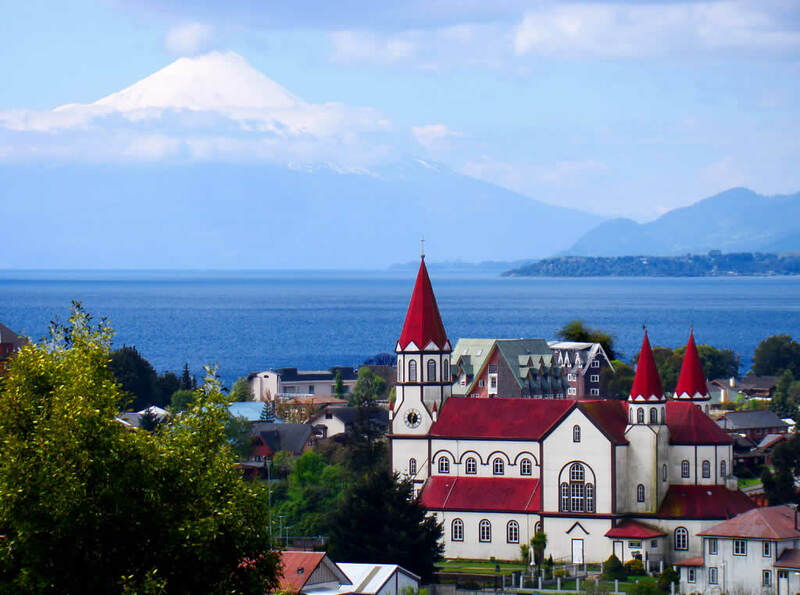 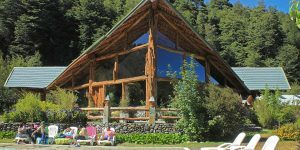 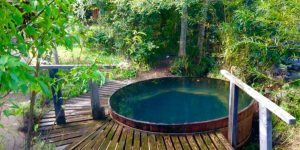 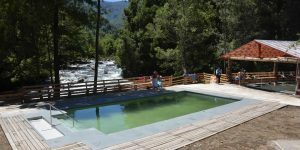 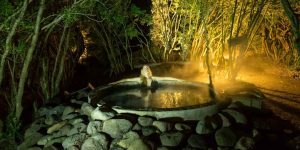 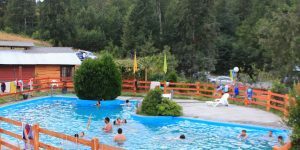 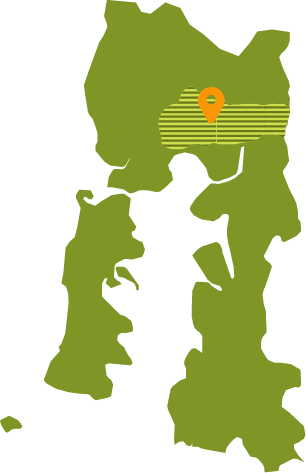 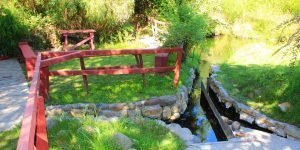 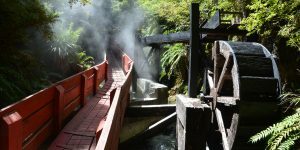 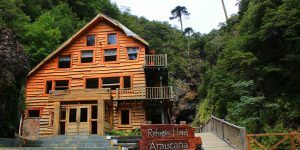 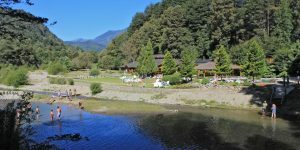 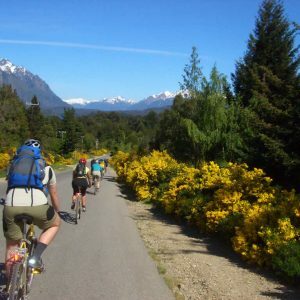 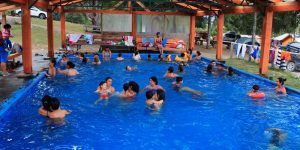 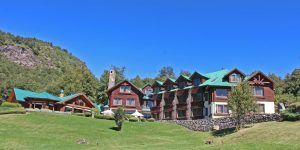 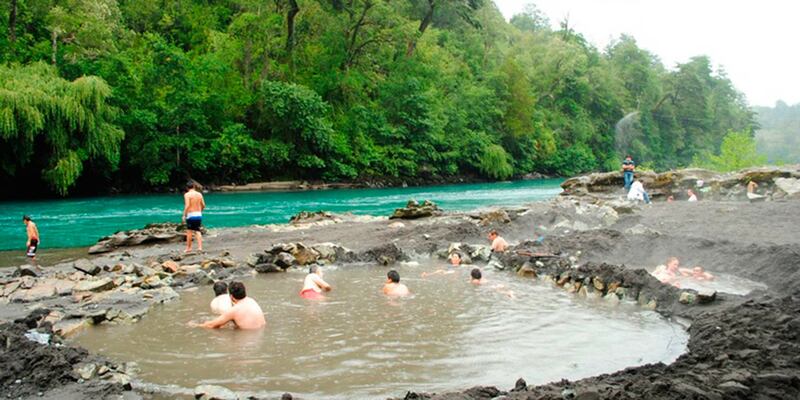 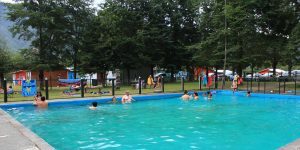 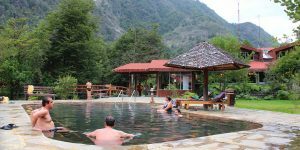 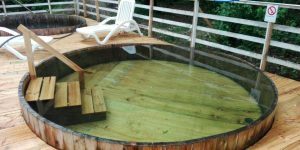 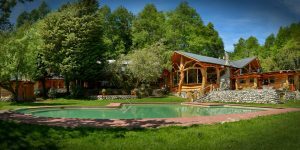 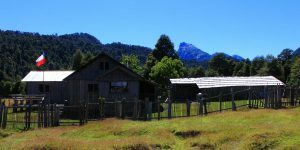 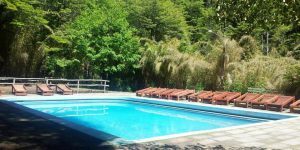 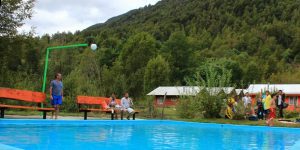 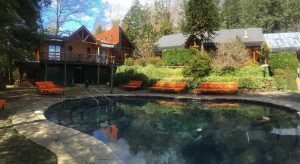 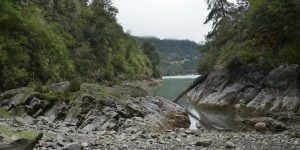 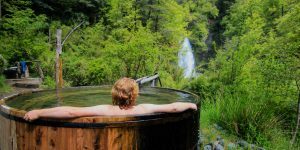 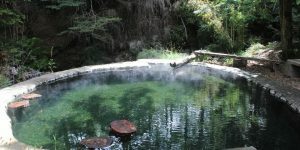 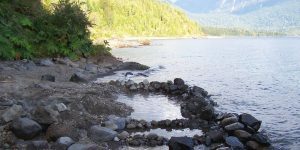 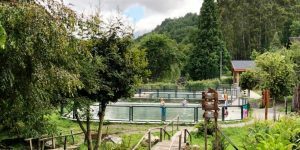 Do not forget to visit one of the picturesque cities that are in its rivera like Puerto Varas, Frutillar, Puerto Octay and Llanquihue or enjoy the waters in one of its beach towns like Las Cascadas or Ensenada.